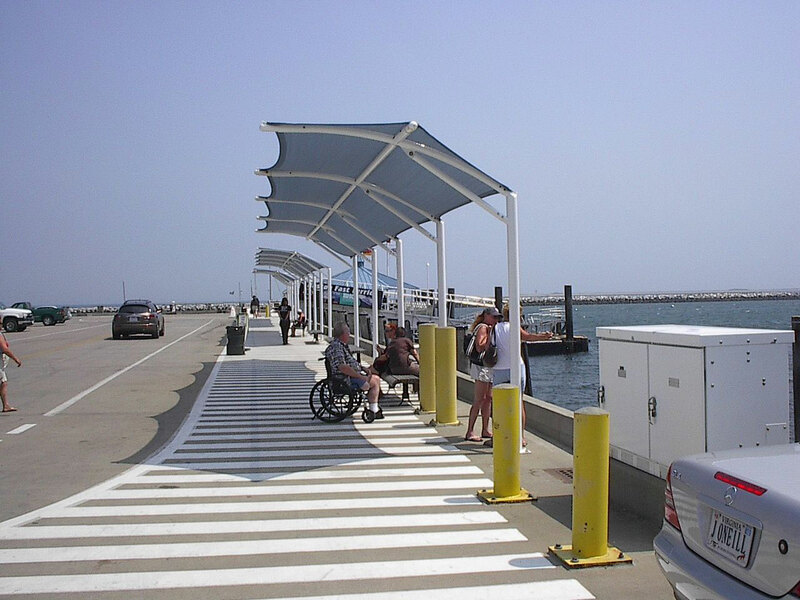 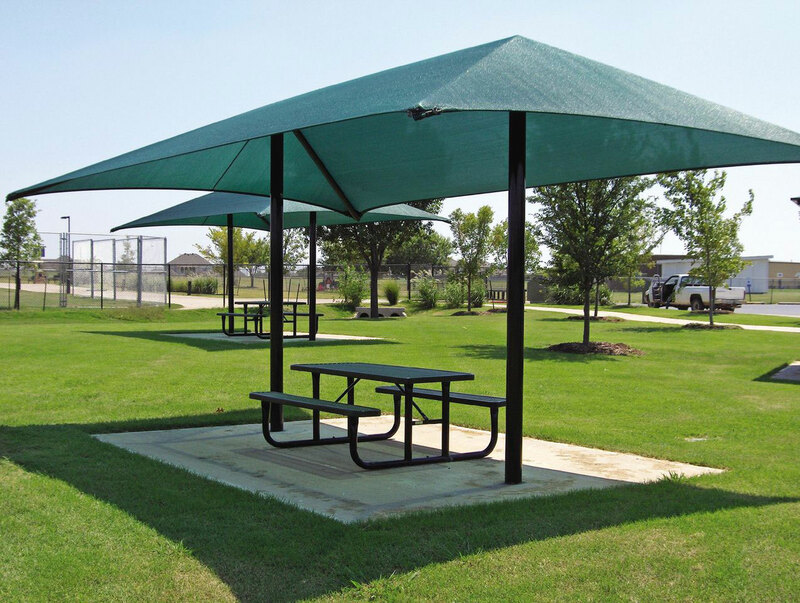 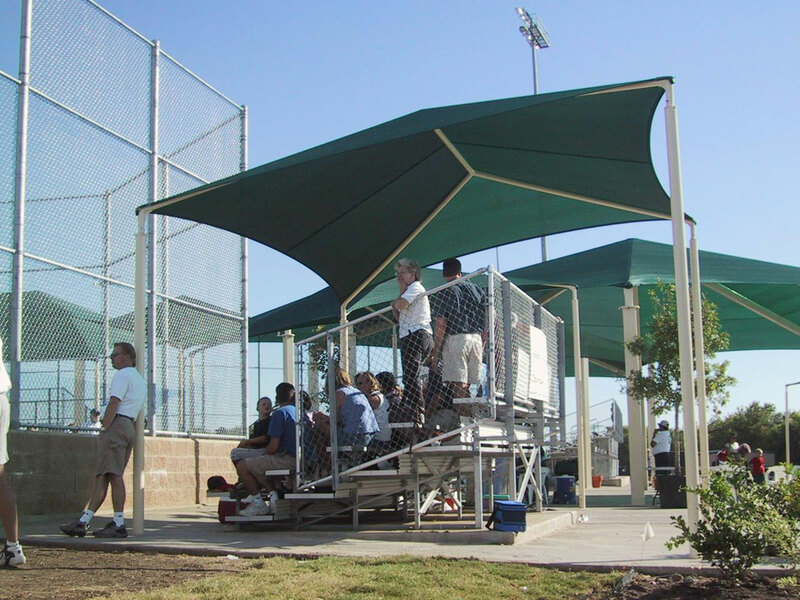 Creative Recreation is proud to offer fabric shade shelters to keep the sun out of your eyes! 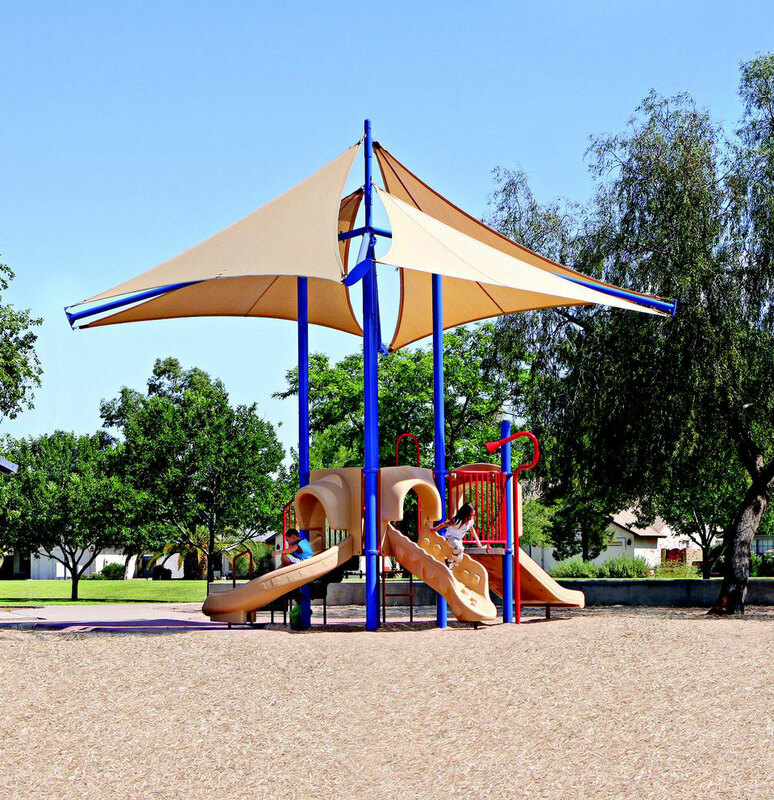 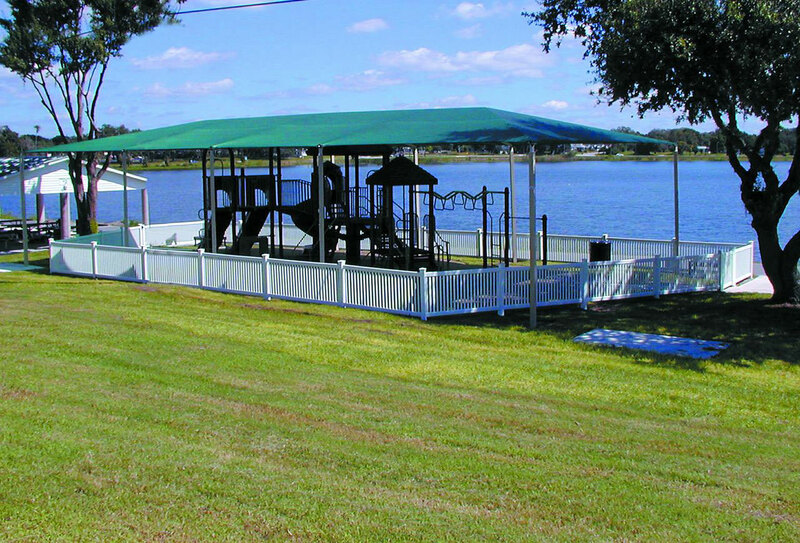 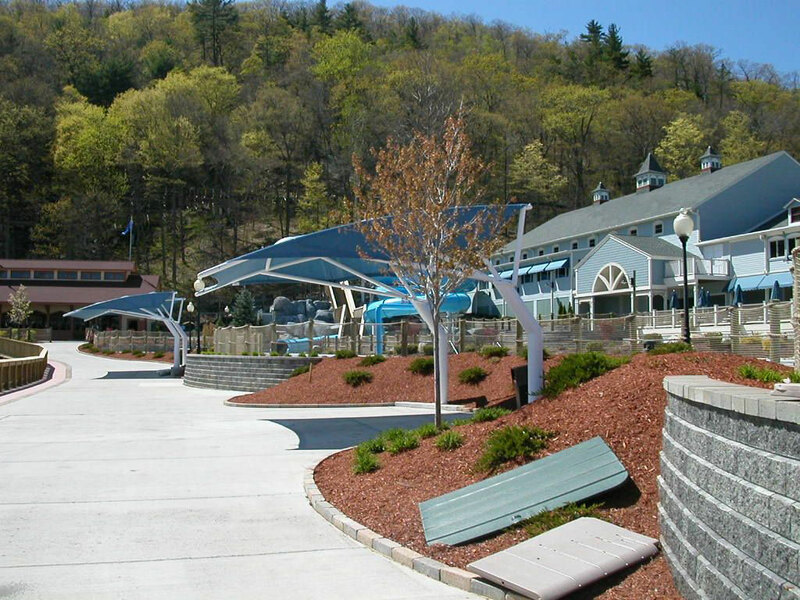 We customize to suit your needs from park to playground to patio! 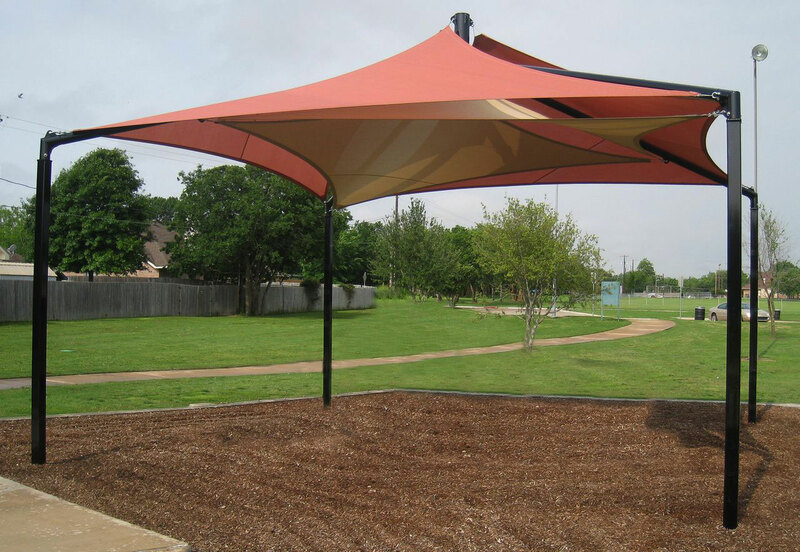 Our products are designed with tensioning systems for easy fabric removal for winter storage.